Since May, the Young Legal Aid Lawyers Justice Alliance subgroup has been promoting the Fat Rat and Justice Alliance films with talks on access to justice and the rule of law. 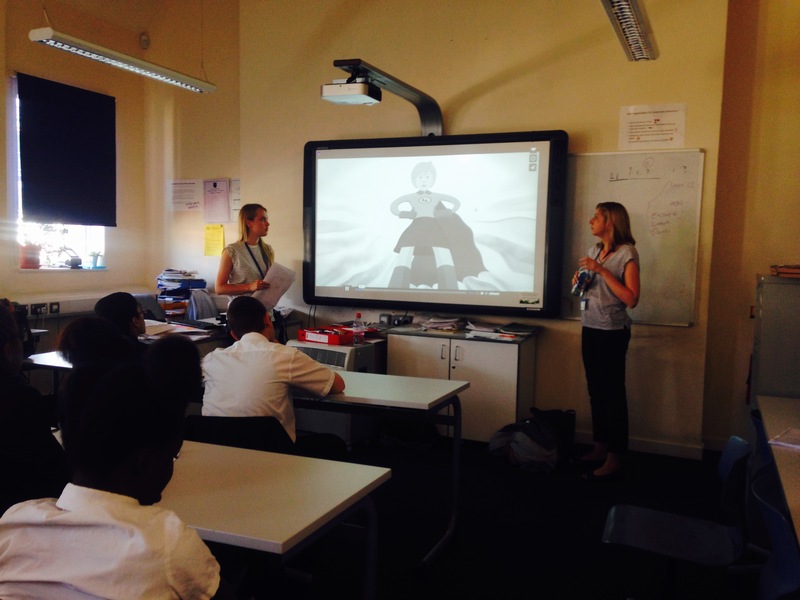 We’ve delivered presentations to Year 9 students at schools in South and East London as part of the Into University programme. Into University works with students to encourage them to explore their career options and help build skills for their future. The presentations focused on legal aid, rights and access to justice. We first showed the films and then discussed how lawyers protect our rights and where those rights come from (including discussion on Magna Carta). The students then had to come up with ideas for their own Magna Carta and do a presentation on a “right” of their choice. The sessions were a great success and the students were very engaged and impressive. In some sessions students even shared their personal experiences of access to justice. Right to education was the most popular; students explained the importance of this right for a number of reasons, including: without education people will not be aware of their rights. If they don’t know about them then they won’t be able to enforce their rights when they are under threat. Students also asked questions about the Human Rights Act and whether it was under threat. We later adapted the presentation to discuss the value of the Human Rights Act and update students about the on-going action by criminal lawyers in response to the legal aid cuts. It’s been a really rewarding way of promoting the films and a great way of spreading the message about the importance of saving legal aid to a new audience. 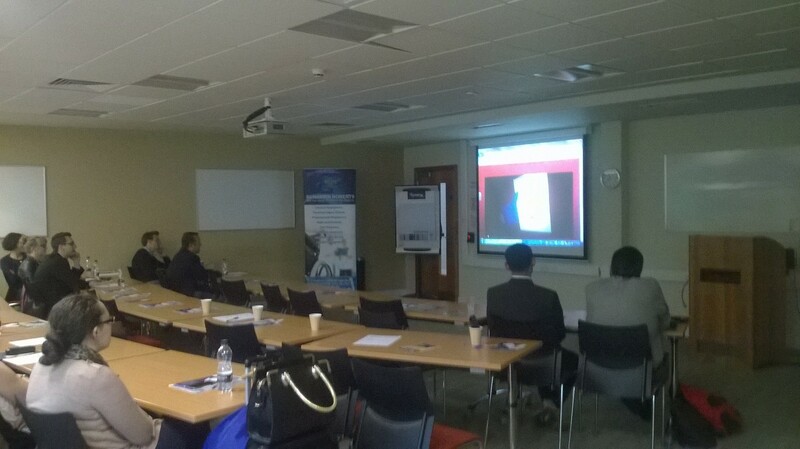 We have also shown the film in other places to spark debate including at Young Legal Aid Lawyers’ meetings in Kent and Liverpool, and a talk with students at the University of Huddersfield. To our London volunteers Aine Kervick, Katie Tiley, Serena Fasso and our YLAL Kent & Liverpool groups for being film ambassadors too! And very special thanks to Aine Kervick for being an inspiring force with lots of behind the scenes work to arrange and prepare talks as well as presenting them.